Confirmations and Reaffirmations at St. John's, Springfield | Flickr - Photo Sharing! 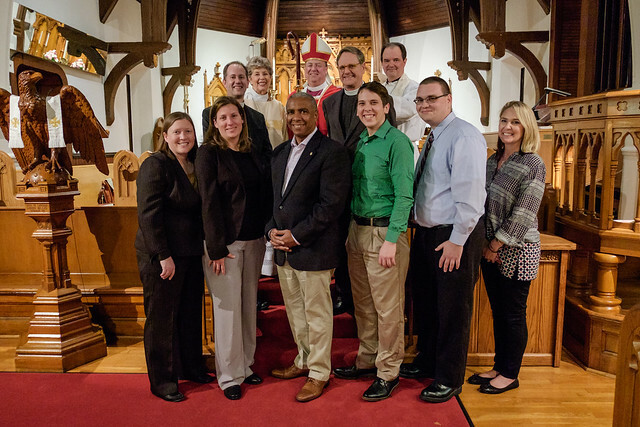 On the afternoon of Sunday October 22, 2017, Confirmations and Reaffirmations into the Episcopal Church were held at St. John's in Springfield. Churches taking part were: Christ Episcopal Church, Springfield and St. John's Episcopal Church, Springfield.